microprocessor having aSIM card from the operating system is complete. 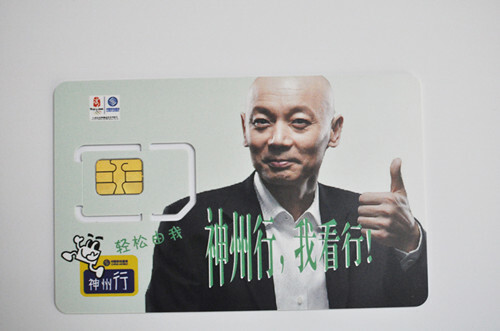 SIM card can be classified by size: ID- 1 cards and Plug- in Card . Business Description: Shenzhen Amnor Electronic Co.,LTD is a experienced fitness tracker and smart watch wholesaler and retailer with best price and high quality .